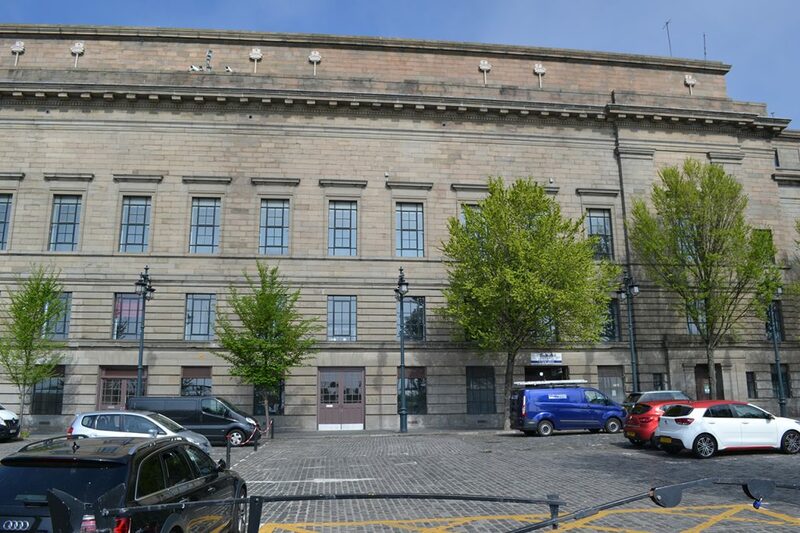 We are delighted to be working with the St Andrews Brewing Co. to design their new venue at the Caird Hall. St Andrews Brewing’s new venture will feature at the heart of Dundee’s waterfront development in the Caird Hall. Loads of ideas flowing at the moment so shaping up to be a great project. Follow what the team are up to at, @StAndrewsBrewCo. 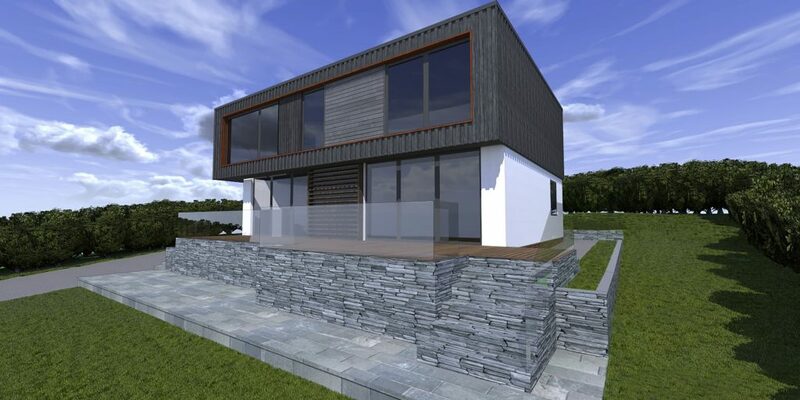 We were excited to receive planning approval for this contemporary extension project on the outskirts of Perth. The client approached us looking to turn their existing house that had become tired and outdated into a contemporary dwelling that would suit their modern lifestyle. Creating an open plan kitchen/living/dining area that opens out onto a south facing deck area allows them to maximise natural sunlight into space and take full advantage of their rural setting. Amazing what can be done with some imagination. We have teamed up with St. Andrews based property development company, Eastacre, to create a new luxury development. The former Craigmount Nursing Home on The Scores, St. Andrews is being transformed into six spectacular two and three bedroom apartments, each carrying a price tag of over £1M. The project began in January 2017, with the exterior being upgraded. 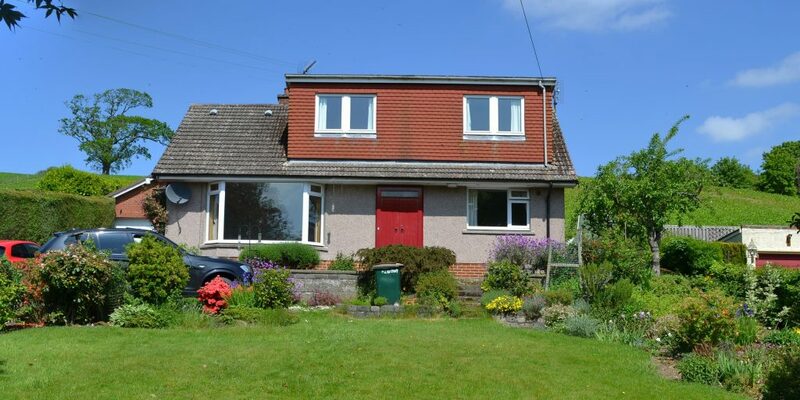 The property will benefit from a new roof, slate stone repairs, re-pointing, downpipes, guttering and sash and case windows with double glazing. The scaffolding is due to be removed in May 2017. Internally, the building is being renovated to form three apartments within each of the old townhouses, each enjoying sensational views of the North Sea and the world-renowned Old Course. The ground floor of each will be transformed into two bedroom apartments with private, south-facing gardens, while the first-floor apartments will become three bedroom apartments. The upper floor apartments will also become three bedroom properties. With two of the properties already snapped up, the development will be complete by January 2018, with those reserving before June 2017 having the chance to create a completely bespoke interior for their apartment. Indeed, Eastacre’s South Street premises will shortly be transformed into a showroom for The Scores development, showcasing the choice of fixtures and fittings available to buyers. 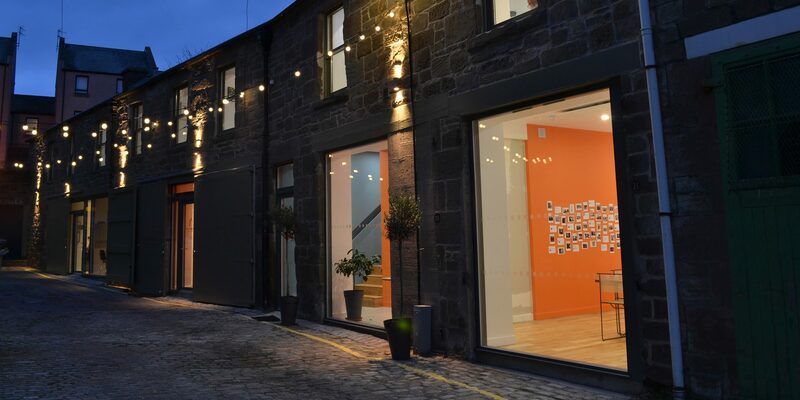 For more information on Craigmount, visit www.eastacre.org. One of our self-build home projects, 'Glasshouse' in Dalgety Bay, will feature on More 4’s Building the Dream at 9 pm on Tuesday the 31st of January, 2017! The programme follows Alan and Lucy Brown’s journey which began in August 2012 when they took the plunge and bought the plot on Lumsdaine Drive, overlooking the Forth bridges, after viewing around 50 potential homes for sale. The couple and their 11-year-old twin daughters moved into their new home just before Christmas 2016. ‘Glasshouse’ is a two-storey dwelling with three en-suite bedrooms, a master bedroom en-suite and attached dressing room, utility room and plant room on the ground floor, with an open plan kitchen/living dining/lounge area and further WC on the first floor. The dining and lounge area has access to a large balcony with views south over the Firth of Forth. Built by local firm Dalgety Joiners, the exterior is largely white render with a dark grey stone cladding to minimise the impact on neighbouring housing. Extensive use of glass maximises the stunning views and natural sunlight, as does the glass balustrade within the balcony area. Internally, the property is bright and contemporary, with light grey wooden floors and light grey marble tiles. There is also a large glass floor in the living area and a timber and glass floating staircase. We are delighted and proud that one of our designs will be shown on television and look forward to seeing the programme which we’re sure will show off the house well. Read the full project case study here.